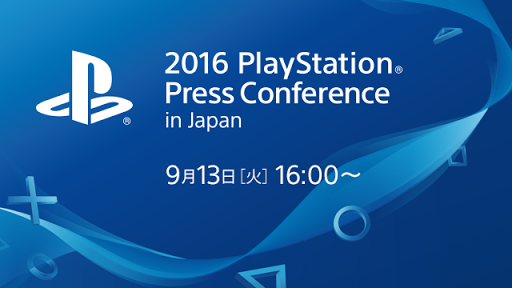 Sony has announced that it will be holding a press conference at Tokyo Game Show in September. The press conference is scheduled for 4pm local time on 13th September 2016, which is equivalent to 8am BST / 9am CEST / 3am EDT, depending on where you are in the world. The TGS press conference will take place despite Sony having a separate press conference less than a week before, where the PlayStation “Neo” and PS4 Slim are expected to be officially unveiled. But what exactly will Sony have to show at TGS, if it’s having a the “PlayStation Meeting” press event on 7th September? Only time will tell. 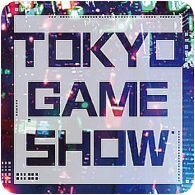 But since TGS is Sony’s opportunity to impress the home market, you can expect some Japan-specific announcements and games. The press conference will last for approximately 70 minutes until 5:10pm local time. And in usual Sony fashion, it’ll be streamed live.